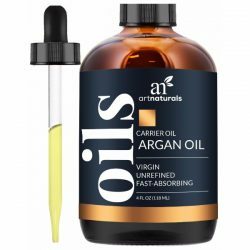 Cannot stand dry and rough hair anymore? 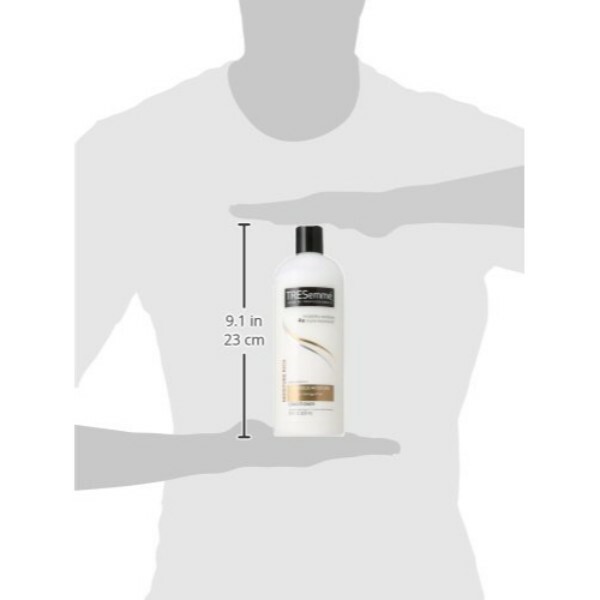 TRESemme Moisture Rich Conditioner helps hair get softer and smoother to the touch. It provides long-lasting moisture that prevents dryness. Manage hair easier and prevent frizzing. Dry and rough hair happens when there’s not enough moisture on the scalp and locks. When left unattended, it gets worse. Signs of damaged hair include split ends, brittle hair, and rough strands. 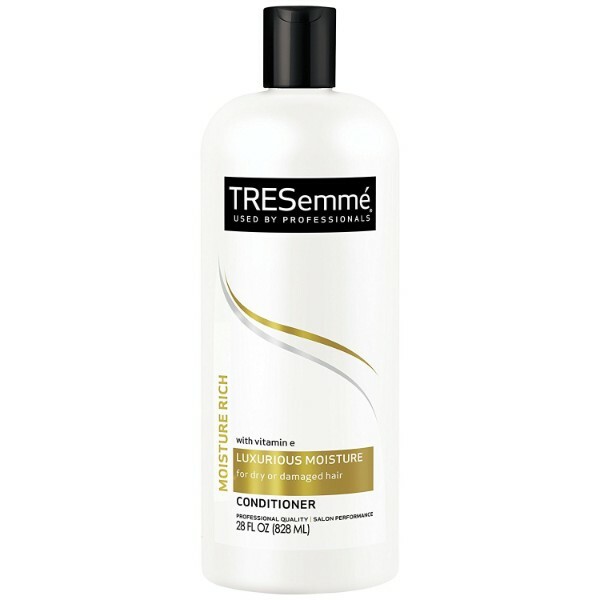 TRESemme Moisture Rich Conditioner revives the hair to make it more manageable. It hydrates hair and scalp to maintain its health. 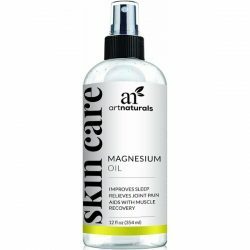 This conditioner packs a lot of moisture and nutrients to nourish the hair. Its formulas contain vitamin E which helps improve hair strength and shine. Vitamin E is a potent antioxidant that is good for hair health. This vitamin aids in repairing and building tissue. This is an important process in growing healthy and resilient hair. 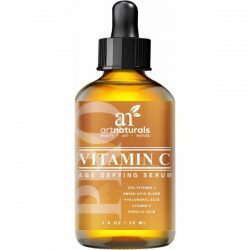 Providing vitamin E to the scalp soothes inflammation and other damages. Moisture is essential to keep hair healthy and maintain its shiny appearance. Get full-bodied hair that is easy to handle. TRESemme Moisture Rich Conditioner helps restore the volume of the hair, making the strands thicker and more resilient against damages. This formula is also light for the hair and does not weight it down. It keeps hair soft, smooth, and bouncy. TRESemme’s conditioner is designed with a professional-grade quality that buyers can get for an affordable price. It is more effective in nourishing and protecting hair compared to normal products. It also works for all hair types including color-treated hair. This formula is best for men and women who suffer from dry and damaged hair. It is gentle enough for daily use. Get great results by using the product regularly. This conditioner helps hair grow stronger and silkier. Use together with TRESemme Moisture Rich Shampoo for greater results. Gentle formula for daily use. Salon-grade formula for an affordable price. Makes hair more vibrant and manageable. 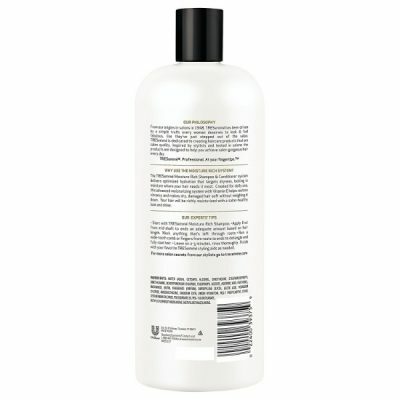 Light formula that does not weigh heavily on hair. Restores hair shine and soft texture. Moisturizes hair effectively to prevent dryness and roughness. Provides enough hydration that helps give hair fuller and shinier appearance. Contains vitamin E for the stronger growth of hair. Perfect for men and women who have dry and damaged hair. For external use only. Avoid direct contact with eyes. Wash immediately with water once contact occurs. Make sure to wash off any soapy residues from the shampoo. Wring out excess water on hair. Squeeze out enough conditioner formula on hands and comb through the hair. Start from the middle parts and massage through until the tips of the hair. Work on the scalp with little conditioner. Detangle any knots in the hair. Make sure to massage it well into the strands. Do this for 2-3 minutes before rinsing with lukewarm water. Get noticeable results with regular use. Water (Aqua), Cetearyl Alcohol, Dimethicone, Stearamidopropyl Dimethylamine, Behentrimonium Chloride, Tocopheryl Acetate, Ascorbic Acid, Panthenol, Niacinamide, Biotin, Fragrance (Parfum), Dipropylene Glycol, Lactic Acid, Potassium Chloride, Amodimethicone, Disodium EDTA, DMDM Hydantoin, Peg-7 Propylheptyl Ether, Cetrimonium Chloride, Polysorbate 20, PEG-150 Distearate, Methychloroisothiazolinone, Methylisothiazolinone.